Get your FREE Wedding Planner here. Hiring a Wedding Planner? This checklist will create more strategic conversations. Doing your wedding yourself on a budget? Don’t try it would this planner. The stats are stacked against you; but you do not have to be a casualty of societal trends. Ideally, you are here BEFORE you have any relationship threatening issues, and you see this course as a preventive strategy. The course is video driven with built-in exercises the couples are to engage in as instructed. At the end, there is a quiz to confirm you did pay attention. This quiz is mandatory for those needing the state of Florida 3-day marriage license wait waiver. Because of this waiver, deployed military and other couples in a rush to the alter have found this course convenient. However, marriage is a serious commitment and when possible, there should be some time between the decision to marry and the date of the contractual event, to allow for discovery, and minimise surprises later. The course will be delivered immediately upon payment of the $30(US) fee, via the email used in the registration. After paying, follow the Paypal instructions to re-route you to the course access (see screenshots). If you do not see this page (some click away too soon), please contact us and we will send it to you asap. Thank you. We will not refund the course fee just because your county does not accept our certificate, as this course was not created to avoid the 3-day waiver. The fact that the course certificate allows for bypassing the 3-day waiver is a bonus, not the reason for the existence of the course. If bypassing the waiver is the only reason for taking this course, please be sure to confirm with your county that our certificate will be accepted before registering. Thank you. If BOTH PARTIES are Florida Residents they may choose to take a pre-marital preparation course. If so, the 3-day waiting period will be waived and the license will be discounted to $61.00. 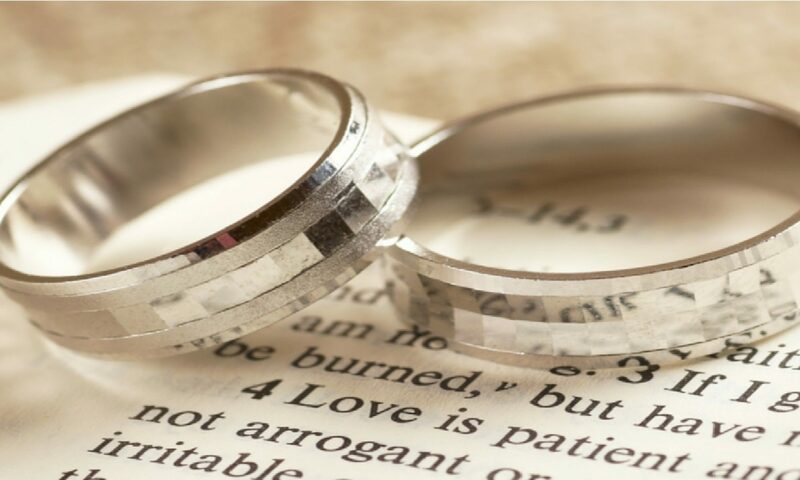 While this course is open to anyone willing to take it, those in the State of Florida (USA) have an added bonus of this course being accepted as a waiver on the 3-day wait for a marriage license (See Exclusions). In addition, the discount the state offers, with proof of taking this course, helps to pay for this course without causing any additional cost to the overall state marriage license fee.